I’m just gonna say it. Andrew Carruthers is a hair god and we’re gonna keep him. 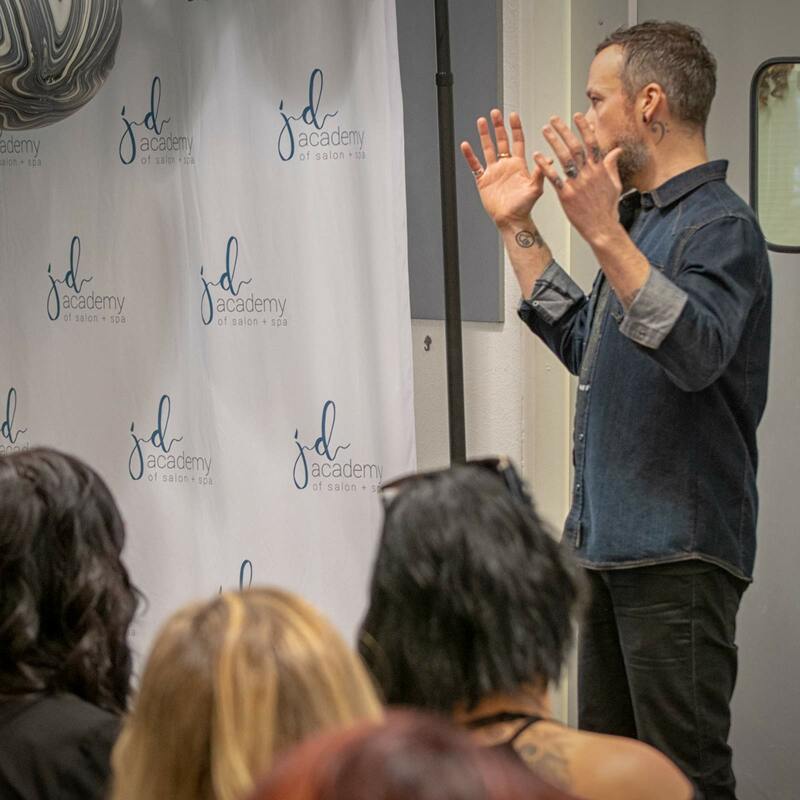 We’re a humble lot, but we’ve also put a lot of blood, sweat & tears (figuratively of course) into making JD Academy one of the best damn cosmetology programs anywhere. 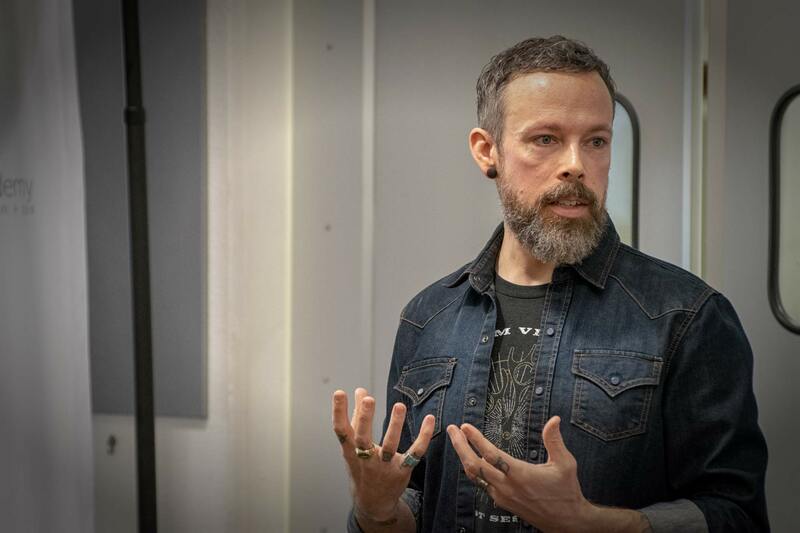 To make sure we can back that statement up, JD Academy welcomed Andrew Carruthers onto our Danville campus yesterday. 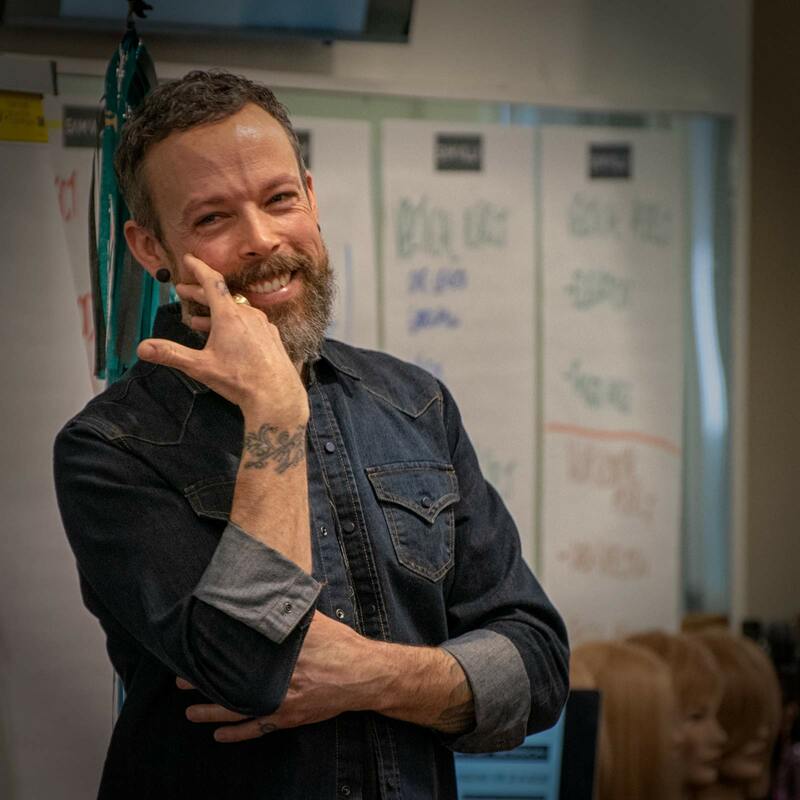 After spending nearly 2-decades as a full-time stylist with a portfolio of work that would make most stylists drool, Andrew is now the Education Director at Sam Villa. 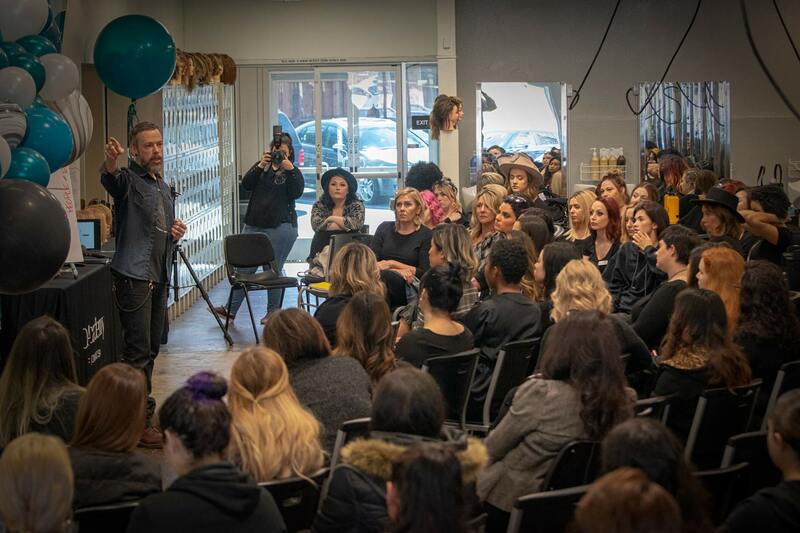 He spends his time traveling around the world, running presentations and workshops at the big salon industry events. We’re talking huge industry events like Premier Orlando. 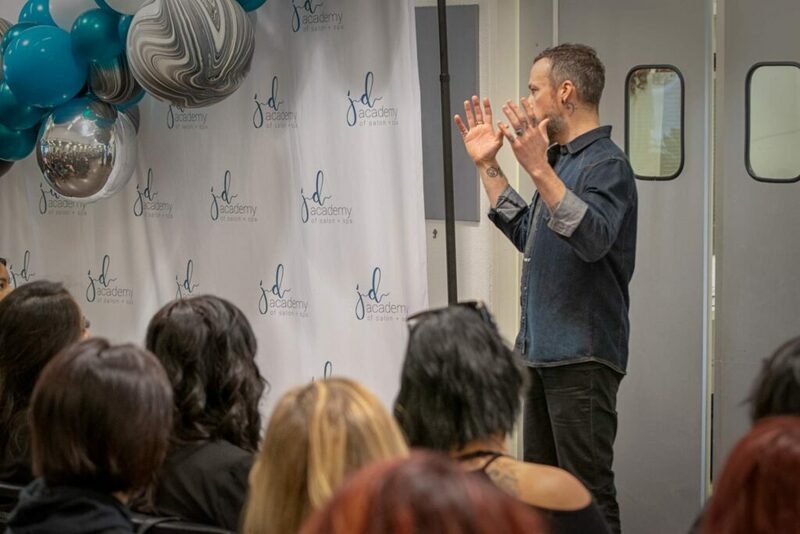 So while Andrew is used to presenting styling concepts and advanced theory to these enormous audiences at these huge events, instead, we just locked him in a room with a few of our educators yesterday. 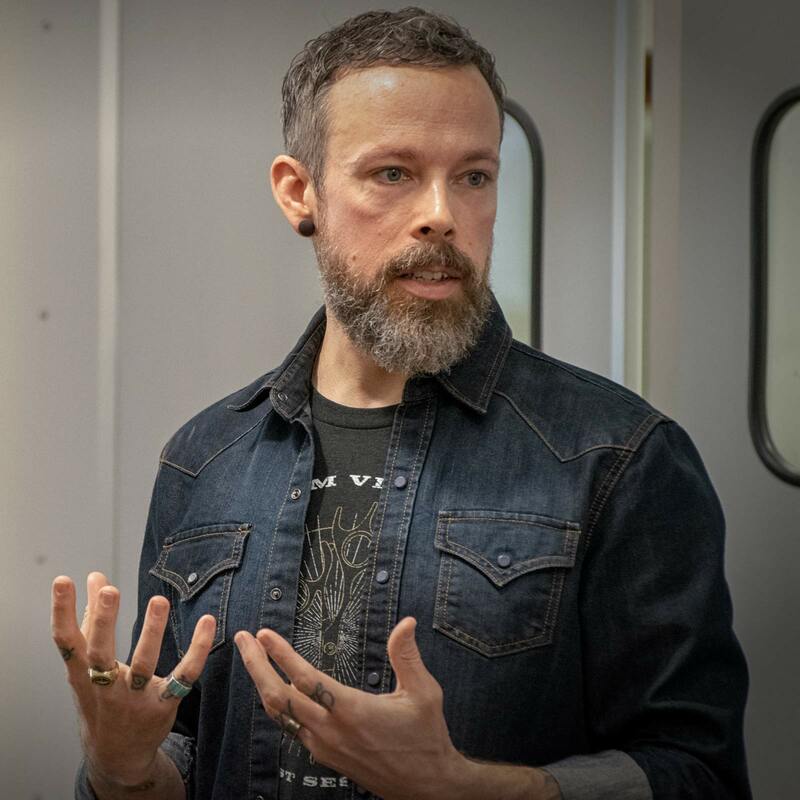 And today, we’ve locked him in a room with a group of our students and let him do his thing on a much more intimate level. 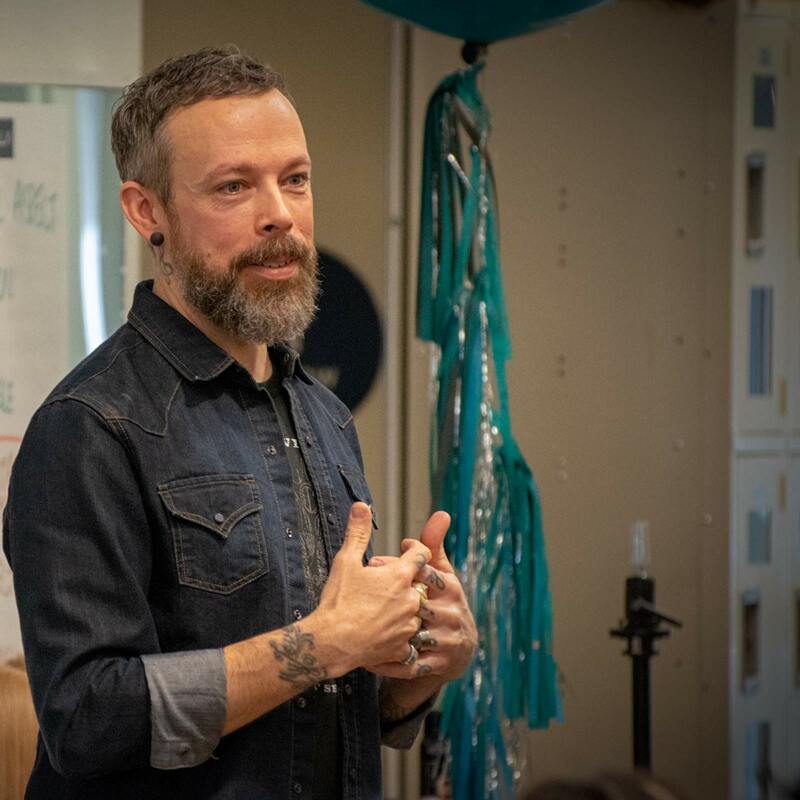 Okay, we haven’t (and definitely probably won’t) lock him in any rooms, but we did give him free rein to share his wealth of knowledge with our team and we’re extremely excited to watch him work with our students today. Stay tuned. Updates coming shortly. Ready for a new career and need more information? Tell us what you're interested in and we'll forward you a downloadable packet on everything you need to know. Rather just talk to someone? Give us a call. Show us some love on social media?